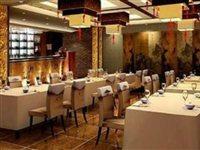 Located near Forbidden City, Jingshan Park, Beihai Park and other attractions. 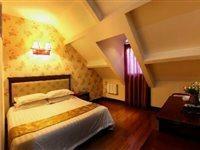 BoTai Hotel is situated just 1 km from the centre of the city in the vicinity of many attractions of Beijing. Hotel facilities include reception 24h, conference room, business centre, Wi-Fi in public area, safety box at the reception and luggage room. All guest rooms are equipped with A/C, TV, telephone, Wi-Fi and hair dryer.Important: Hotel¿?Eur¿s restaurant is closed until further notice. During this time breakfast will be served in the conference room. 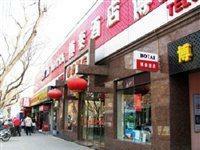 Address: No.140 Jiaodaokou South Street, Dong Cheng District, 100007 Beijing, .